The Photography Industry - In the world of freelance businesses, the photography industry is booming and if you get it right, you can make a nice little nest egg for yourself by doing something that you love and you’re offering a service that people are always going to want, so there’s no chance of going out of business based on a fad. Becoming a freelance photographer surely does offer a lot of benefits, for example, you can set your own working hours, your own wage and of course you get to be a part of your client’s special day! Sure, it sounds amazing when we put it all together like that, but we wouldn’t blame you if you’re new to all of this and are sat there reading this article and thinking to yourself ‘where an earth do I start?’. 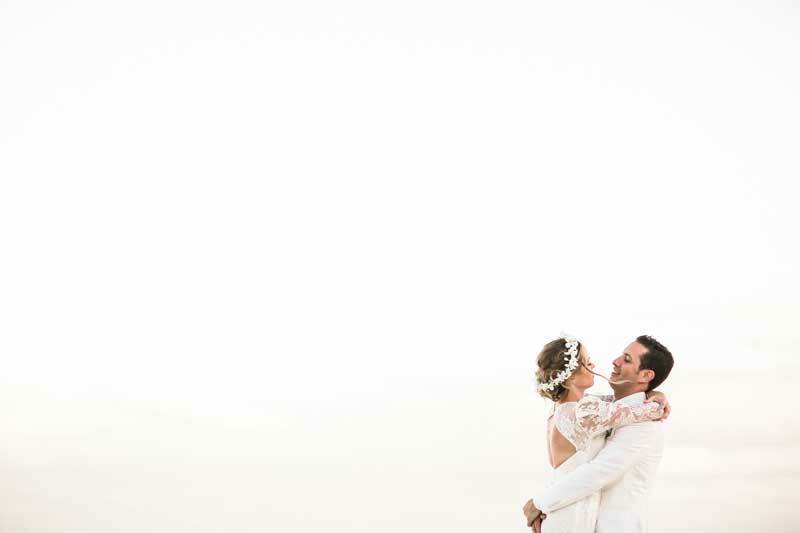 Well that’s what we are here to answer for you and hopefully by the end of this post you’ll have a great idea about the next steps you should take to be on your way to your very own successful wedding photography business. Tip #1: Gather Portfolio Pictures - If you’re a wedding photographer just getting your feet wet, it can be difficult to attract clients, so in the very beginning when you have very little or next to no experience in the photography game, you should be open to the idea of shooting for free. Now this may be a bit of a surprise to you, as of course you will need to earn money to make a living, but this will come in time and it’s important that you don’t skip this first step, because it could be the difference between your business making a good impression to your clients and taking off or going out of business because no one is hiring you. If you don’t have proof you can do something, how on earth will you convince someone to pay you to do it? Tip #2: Make A Timeline – When you are putting your work portfolio together, you should make it clear about the kind of photography you shoot and which images were your first and which ones are your most recent. This shows how much you’ve improved during your time practising with other clients and which stage you are at now. Ultimately, these are the things that clients will be interested in, as similar results will be what you produce for their images. Always make sure that you have permission to use these images within your portfolio for advertising purposes before sharing them everywhere, but other than that, you should be all good to pick out any images you like! Tip #3: Be Selective- We understand what it’s like when you’re new to the field and all of your images seem as important as each other, because that’s all you’ve got to work with, but we advise that if you have a fair few images to choose from, be selective about the ones that you choose to use as portfolio pictures. As a new face and name to the scene, be sure to share your best work and that’ll help you to put your best foot forward. Tip #4: Share Portfolio Pictures – Again, be sure to get permission with this one before you start spamming your fabulous images all over Instagram, but share your best images as much as you can and always give yourself image credit where it’s due in the caption. People do read those, even when they’re scrolling through their feed at like 40mph, if you’ve got your best photo shining at them, they’re bound to double tap and check out your caption. Maybe you’ll gain a fan base online, so take credit for what’s yours! But that’s it for our basic tips here at Weddit on the importance of creating a portfolio, sharing your portfolio pictures and how to go about creating a portfolio in the first place! 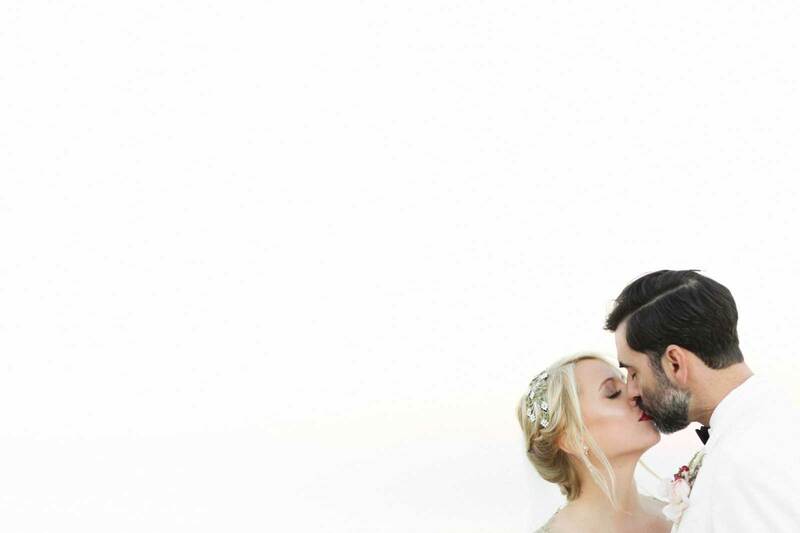 For more clewing up, why not check out our article on the ‘Wedding Photography Contract’?